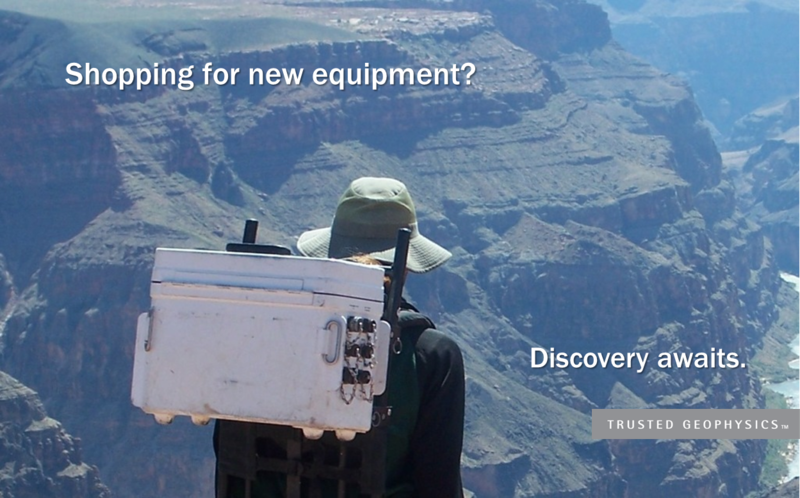 Looking for geophysical survey equipment for TDEM, MT, CSAMT, IP or other EM methods with proven performance and adaptability to your targets and objectives? Zonge has it. 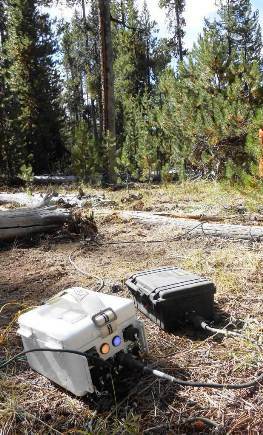 Zonge data acquisition systems, instruments and software are customizable and extensively field tested, designed and built from over 40 years of research by the company that pioneered the use of EM geophysical methods for both deep and near-surface investigations. Zonge survey equipment is the best investment for the professional contractor wanting maximum-use flexibility as well as the project consultant wanting a reliable solution for in-house needs.